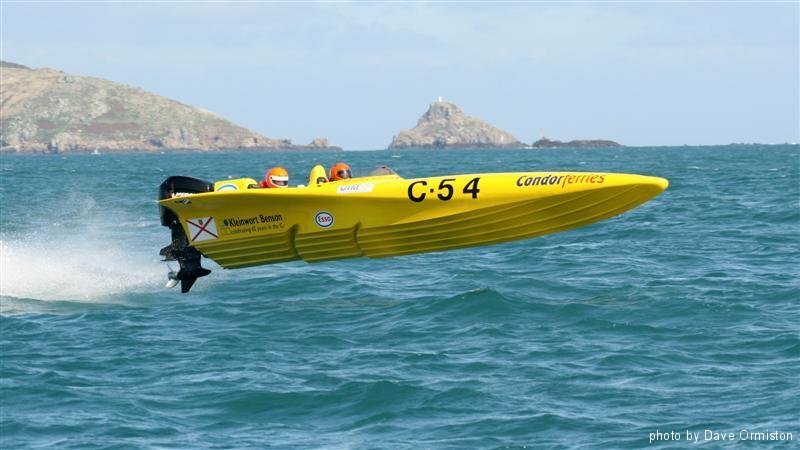 The Island of Guernsey is proud to announce that, with the sanction of the Union International Motonautique (UIM) and Royal Yachting Association (RYA), the UIM 3A & 3B World Offshore Powerboat Championship is to take place in Guernsey Channel Islands in September 2014. 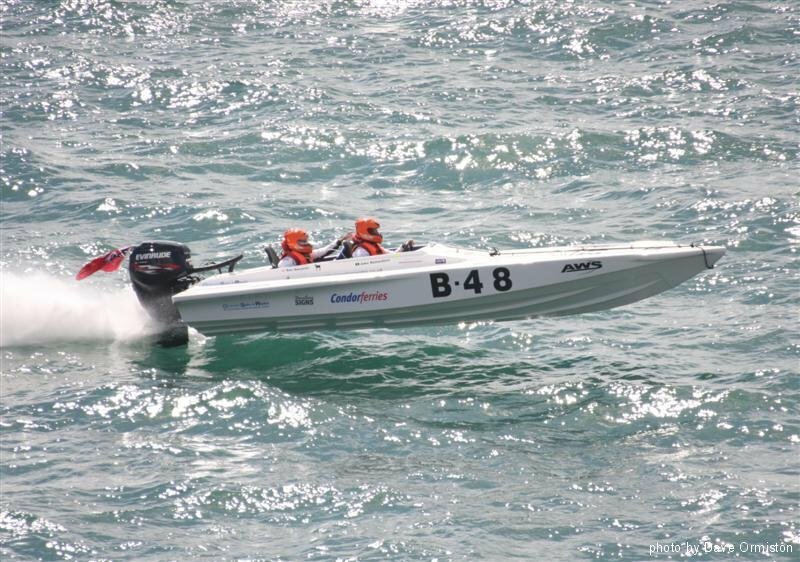 The three race Championship will run from 9th to 15th September. The centre of operations will be at the prestigious Guernsey Yacht Club, situated on the Castle Emplacement overlooking the lovely harbour of Guernsey’s capital, St Peter Port and its neighbouring islands. 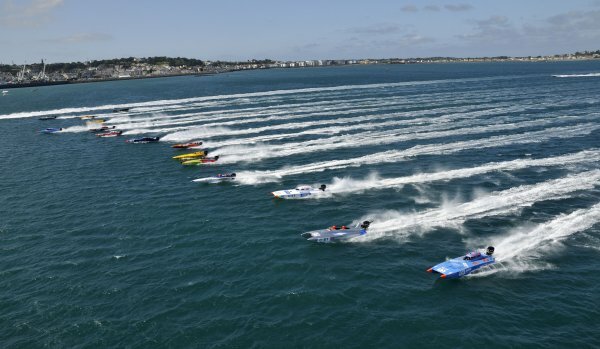 For many years the Island of Guernsey has earned a reputation as a premiere venue for International Powerboat Racing. The tidal waters, both sheltered and exposed, form a natural amphitheatre for racing between the smaller islands of Herm, Sark and Jethou. 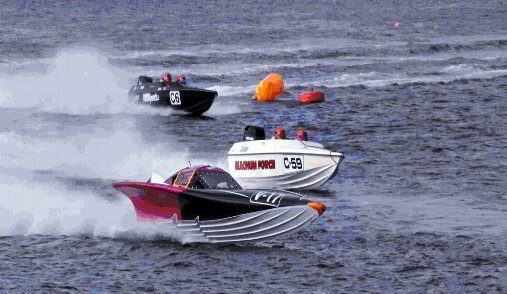 Challenging race conditions coupled with first class safety cover, combined with great hospitality, have tempted racers, teams and spectators to come here over many years. WE NEED YOUR SUPPORT TO MAKE THIS CHAMPIONSHIP A SUCCESS. Accordingly we have secured amazing subsidised deals with CONDOR FERRIES to get you and your teams across to Guernsey in comfort. What is more the week will feature the world famous Red Arrows aerial display team, an open air “Last Night of the Proms” concert on the Albert Pier and the Decorated Boat Parade. This is the official web site for the Worlds 2014. If you require any further information, please e-mail us at info@worlds2014.co.uk. You can also follow us on Facebook by pressing this link. Please press “like” if you wish to keep updated.